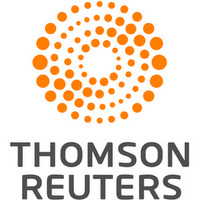 Jan 15 (Reuters) - Thirteen malnourished siblings, ranging in age from 2 to 29, were rescued by police in California from a house where some of them had been chained to beds, and their parents have been charged with torture, officials said on Monday. Police made the discovery after a 17-year-old girl escaped the house in Perris, about 70 miles (113 km) east of Los Angeles, and used a cellular phone she had found in the house to call them, the Riverside County Sheriff's Office said in a statement released online. "Deputies located what they believed to be 12 children inside the house, but were shocked to discover that seven of them were actually adults," police said in a statement. "The victims appeared to be malnourished and very dirty." The girl, who officers had initially thought was about 10 years old, contacted police on Sunday after escaping. 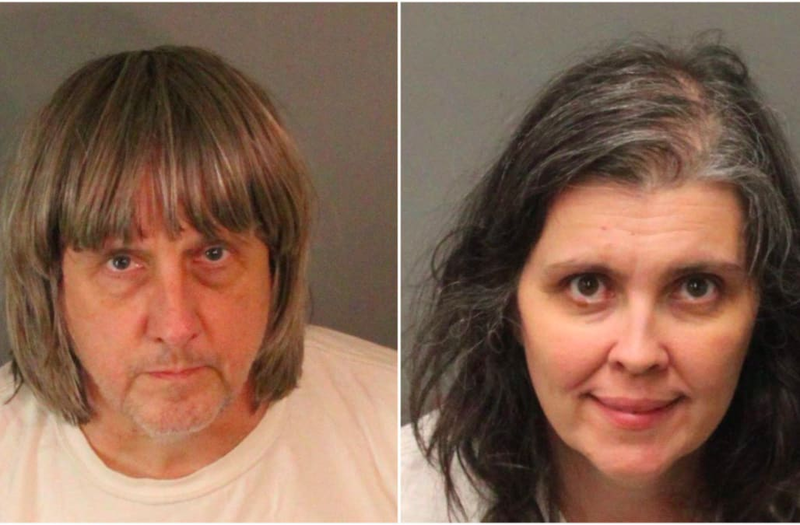 The children's parents, David Allen Turpin, 57, and Louise Anna Turpin, 49, were arrested and each charged with nine counts of torture and 10 counts of child endangerment. They were ordered held on $9 million bail, police said. Six of the couple's children are minors, while the other seven are over 18, police said. The siblings told officers that they were starving, police said. The police in a statement did not detail the parents' motive for holding the children hostage, and a police spokesman said he had no further details. The hostages were found in a neighborhood of closely spaced one- and two-story single-family homes. A Facebook page that appeared to have been created by the parents showed the couple dressed in wedding clothes, surrounded by 10 female children in matching purple plaid dresses and three male children in suits. A neighbor who answered the phone on Monday but declined to be identified described the neighborhood as recently built and said he did not know the Turpins and had not noticed anything unusual.